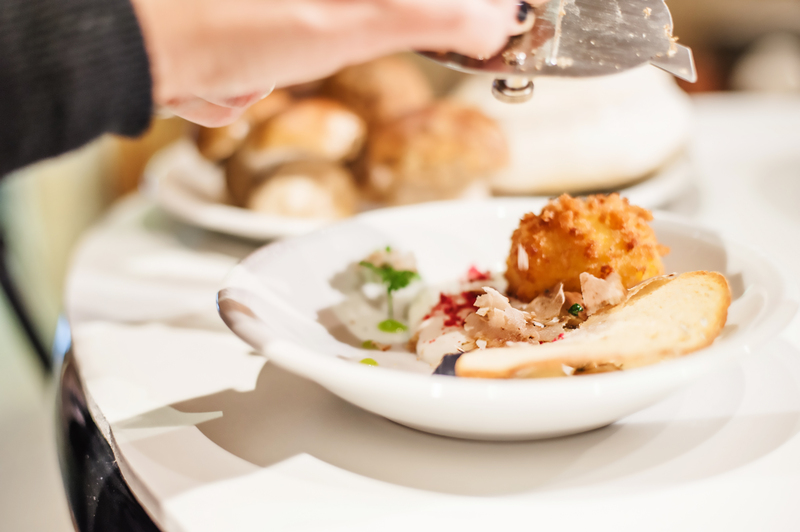 Food and drink take you to the heart of a culture, so why not let it inspire your next holiday? 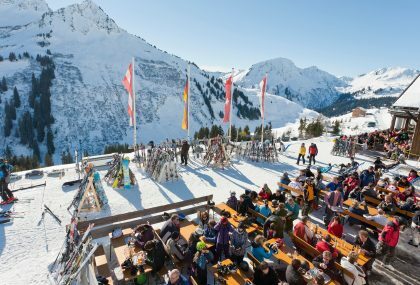 Get a true taste of a community by joining the party at some of the most entertaining food and drink festivals in the world. Crack into lobster at the Maine Lobster Festival on the American east coast, or raise a glass to regional wines in Frankfurt at the Rheingau Wine Festival. Whether you’re visiting for the first time or the tenth, these festivals will reconnect you to a culture – and the people who celebrate it – through all of your senses. Lobster bibs at the ready as the coastal town of Rockland prepares for its annual seafood extravaganza. 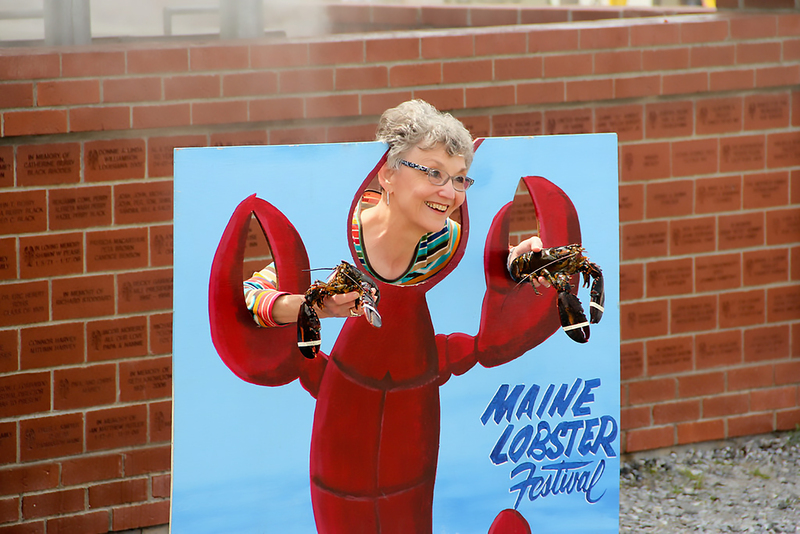 Held every August, the Maine Lobster Festival puts on a crustacean celebration: five days of lobster dinners, cooking contests, live entertainment, fun runs and a grand parade. The festival kicks off with the Sea Goddess Pageant and Coronation and features the raucous Great International Lobster Crate Race. Keep an eye out for King Neptune as he makes his rounds, too. From morning to evening, you’ll find endless opportunities to enjoy Maine’s local staples. Better still, the non-profit Lobster Festival donates all proceeds straight back to the community it celebrates. It’s less than a two-hour drive east of Portland, and four hours if you’re coming from Boston. The picturesque Cornish port celebrates the start of the oyster dredging season in boisterous style during the four-day Falmouth Oyster Festival. Every October, seafood fanatics crowd Events Square in Falmouth to feast on juicy native oysters and other gorgeous Cornish produce. 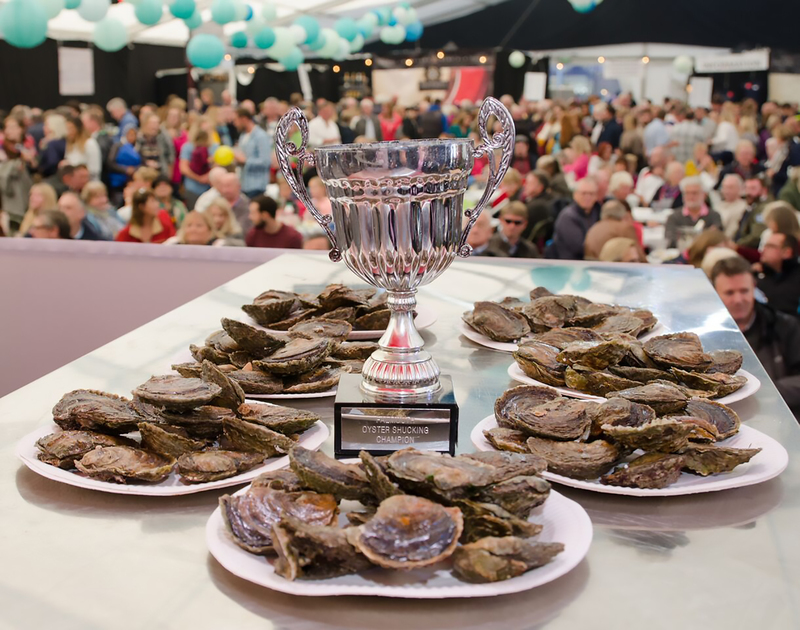 Pick up some foodie tips during the cookery demonstrations by top chefs, and get hands on during the oyster shucking competition where participants compete to shell oysters as quickly and neatly as they can. Sing along to sea shanties while checking out the pop-up wine bars and stalls selling real ale, or find a spot to catch a good view of the Oyster Working Boat Race or the Grand Oyster Parade. 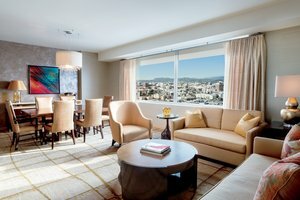 Whether you’re there to learn, cook or eat, there’s sure to be something to suit your fancy. Come harvest time in France’s wine regions, the heady scent in the air is almost enough to make you tipsy. Down along the French Catalonian coast – just before you hit Spain – the village of Banyuls-sur-Mer is no exception. 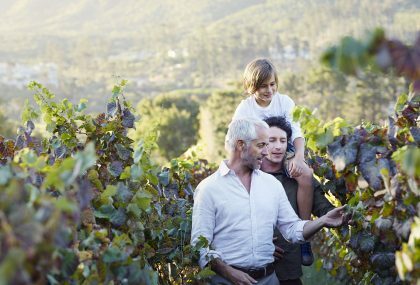 In October, the narrow lanes of the village fill with local winemakers offering their new vintages, while bands march by and concerts take over the seafront bandstand during the spirited Fête des Vendanges. A true heritage celebration, children even get to join in on the fun (and learn!). Students from the local primary school harvest grapes, then present their work for a traditional pressing during the festival. 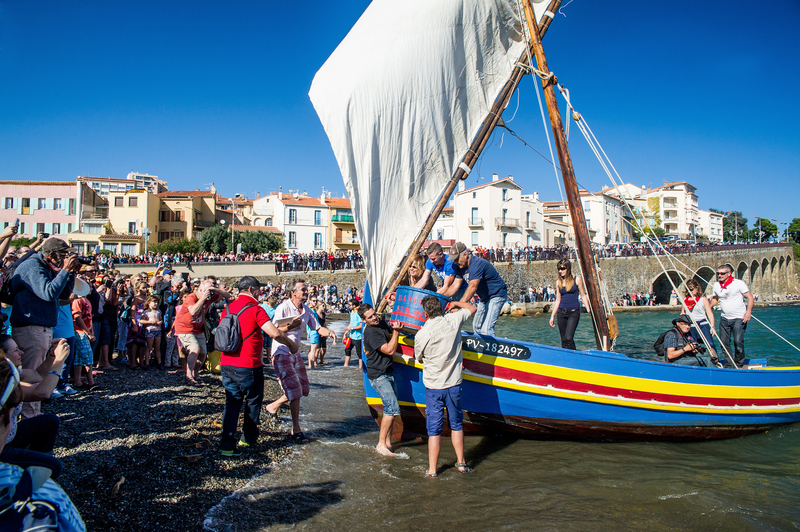 It all builds up to a gargantuan barbecue on the beach on the final day, when everyone awaits the ceremonial arrival of the grapes in colourful Catalan fishing boats (pictured above). 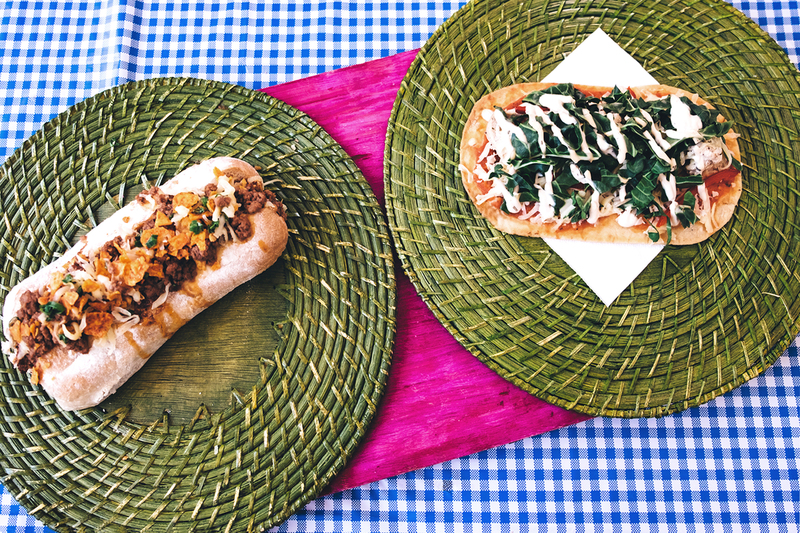 Get your fill of gatsbys, boerewors, kotas, sweet koeksisters and other goodies at the annual Cape Town Street Food Festival. Set in Woodstock, Cape Town’s oldest suburb and latest hipster district, the festival fills the halls of the Side Street Studios with mouthwatering food stalls. 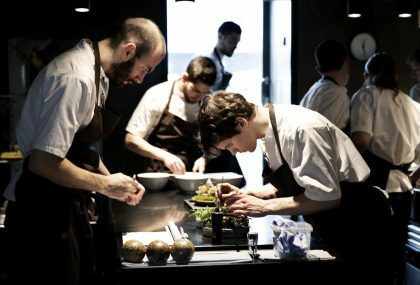 The gastronomic gathering pays homage to Cape Town’s most celebrated local dishes and the cultures that influenced Capetonian palates (pictured above). The Street Food Festival takes place each September, featuring live music, ‘crate talks’ put on by top industry speakers geared toward food entrepreneurs, plus a day conference packed with interactive talks, business insights, delicious dishes and workshops. Toronto’s craft beer boom shows no sign of slowing down, with new microbreweries and tap rooms opening up at a dizzying rate. More than 30 area breweries will be taking over Roundhouse Park in Toronto, home to Steam Whistle Brewing, to raise a pint to this unique art form. 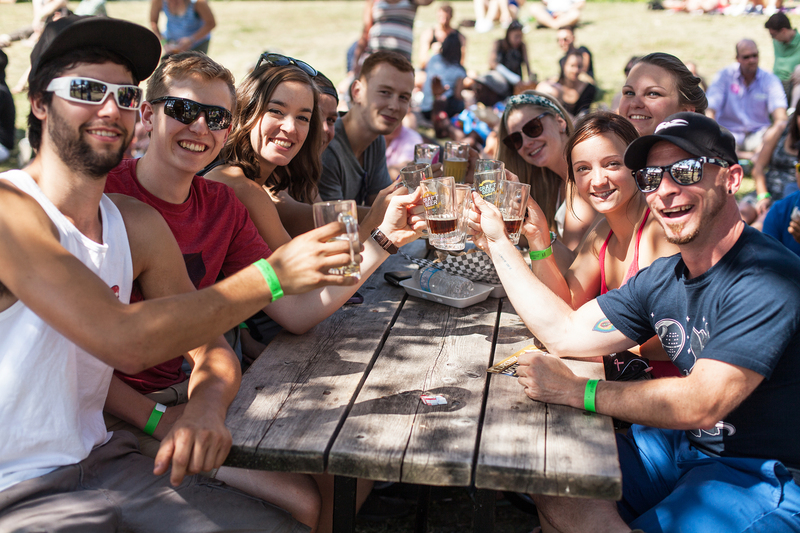 Relatively new to the food and drink festival scene, the Roundhouse Craft Beer Festival invites visitors to sample different styles of brews, from hoppy IPAs to robust stouts. 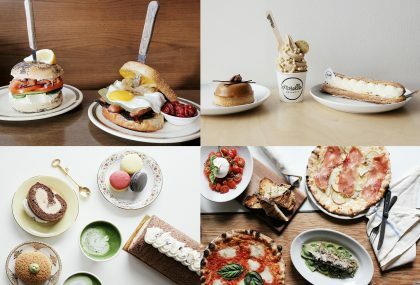 Gourmet food trucks will keep everyone nicely fed, too, while local bands add a lively soundtrack to this agreeably chilled-out festival in the shadow of the CN Tower. The coastal town of Diamante located in the ‘toe’ of Italy gives the taste buds a good kicking with its spicy cuisine – and the long red chillies known as peperoncini play a starring role. 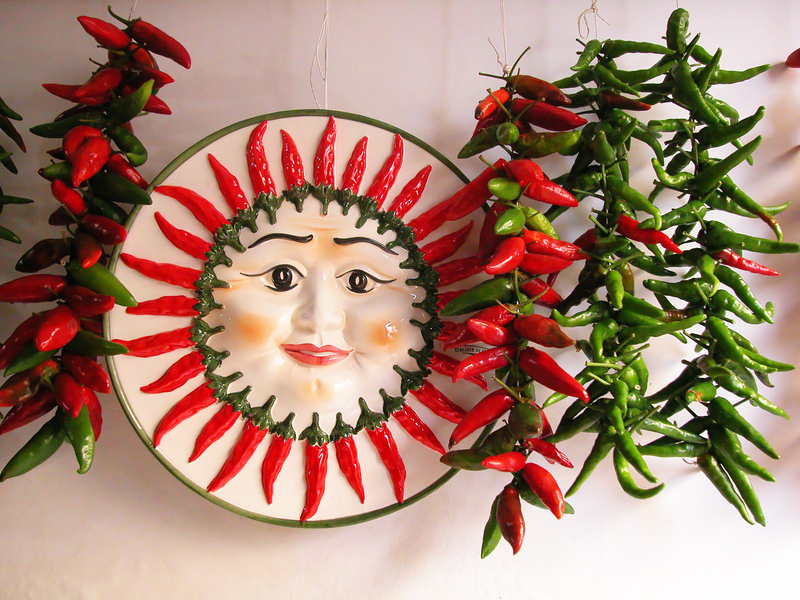 Calabrians pay homage to this feisty foodstuff with five days of festivities during the Peperoncino Festival held every September. The festival incorporates lively music, dancing, food stalls along the seafront offering all types of peperoncini-inspired dishes, outdoor film screenings, street performers and – for the strong of stomach – a chilli-eating contest with an ambitious record to beat. If you’re arriving from Lamezia Terme airport, the lovely drive north along the coast road will take about an hour and 45 minutes. Frankfurt might be Germany’s business capital, but its business turns firmly to wine during the Rheingau Wine Festival. For more than 40 years, winemakers of the Rheingau region just west of Frankfurt show off over 600 variations of wine at the festival, showcased amongst some 30 stalls along Fressgass street in the city centre (pictured above). Visitors and vintners alike will have plenty of time to mingle and discuss the beverage of the hour, from light and fruity summer styles to classically loved vintages. Be sure to get your hands on a large glass of crowd favourite, the Rheingau Rieslings. 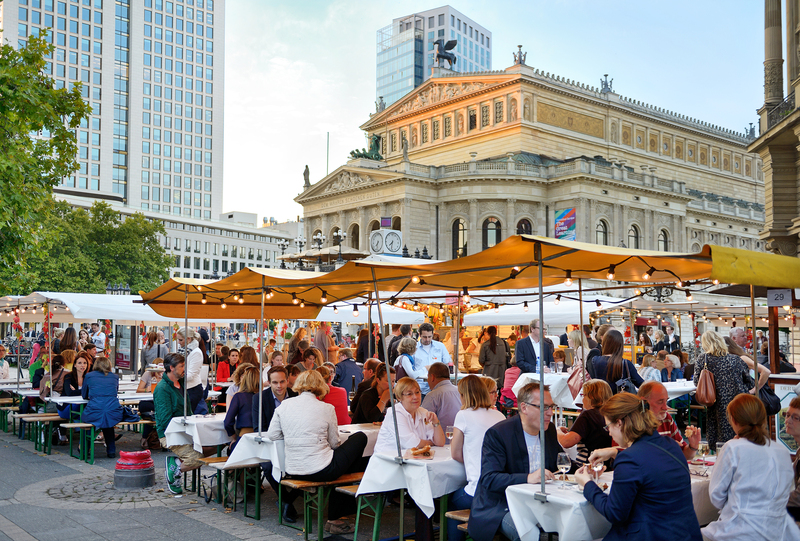 Daily food and wine stalls stay open till late in the evening – join diners filling the long tables set up in Opera Square. If you don’t associate truffles with autumn, one trip to Alba, Italy during their White Truffle Festival is sure to fix that. Beginning in October, Alba becomes the centre of the truffle universe, when this attractive, historic town an hour south of Turin pays tribute to this prized tuber. Join the connoisseurs buying pungent truffles fresh from the Langhe hills, or discover the best local wines to pair perfectly with your truffle-centric dish (pictured above). Go back in time whilst watching the medieval parade, then ensure you catch some of the hugely fun donkey race modelled on the popular Italian horse race, Siena’s Palio. Chocolate lovers find bliss when the Salon du Chocolat makes its annual appearance at the Porte de Versailles exhibition centre on the southern side of Paris. More than 500 exhibitors – including some of the world’s top pastry chefs – show off their tantalising confections. 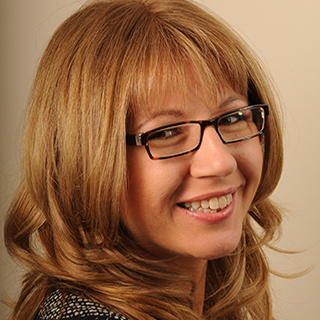 Visitors can expect workshops, performances and educational talks – and of course lots and lots of chocolate to taste. If you have children in tow, let them loose at the Salon du Chocolat Junior, where they can learn how to make their own sweet treats. 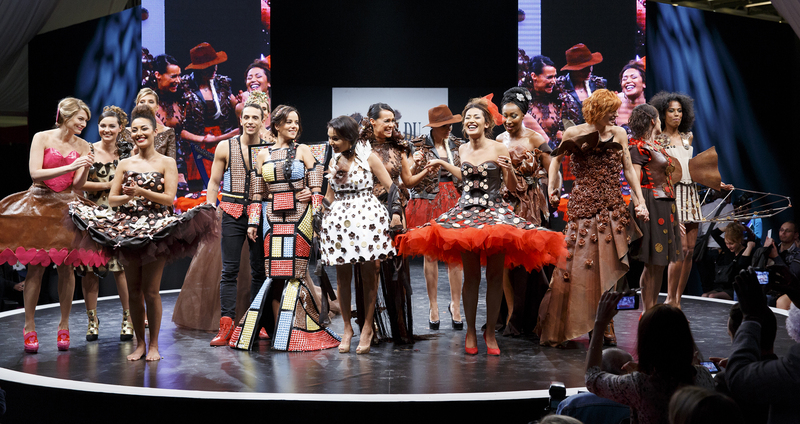 Don’t miss what’s probably one of the world’s most unique fashion shows: the models stride down the catwalk in chocolate creations (pictured above). If you find your taste buds tingling, book a trip to explore new destinations with a flavoursome culture that will satisfy your cravings.